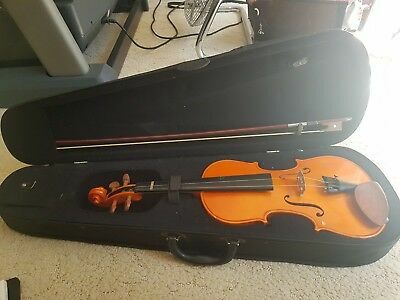 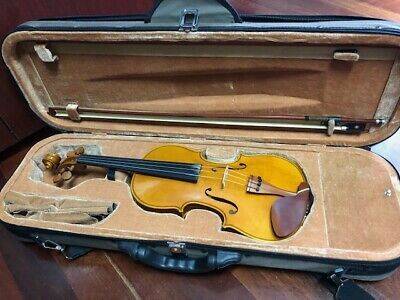 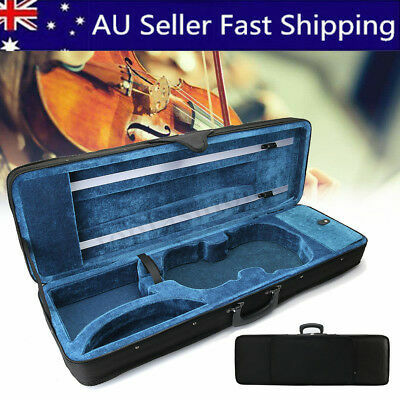 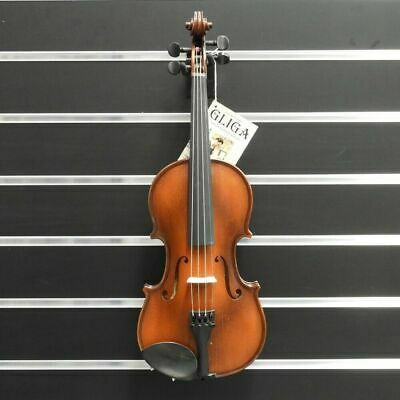 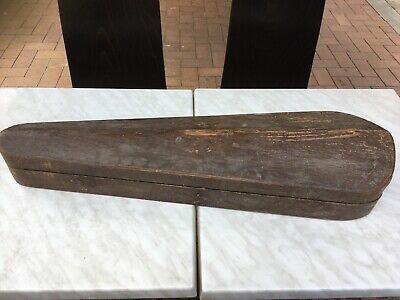 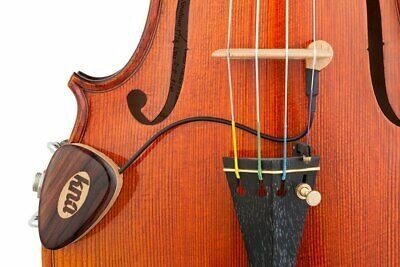 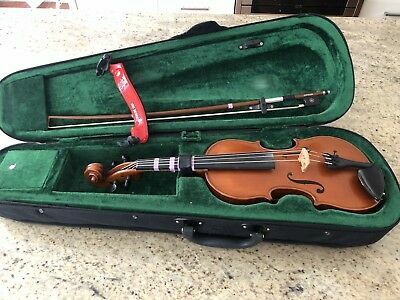 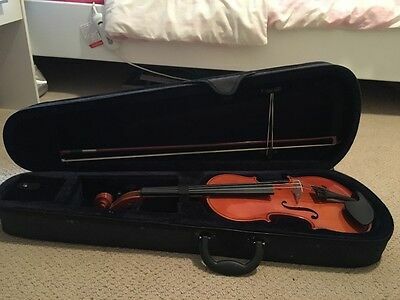 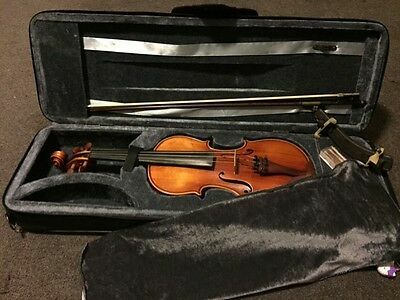 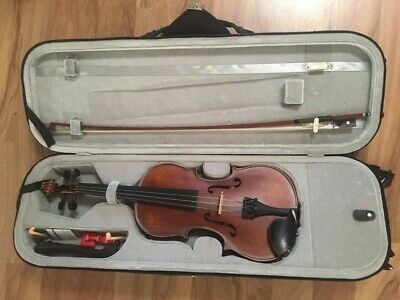 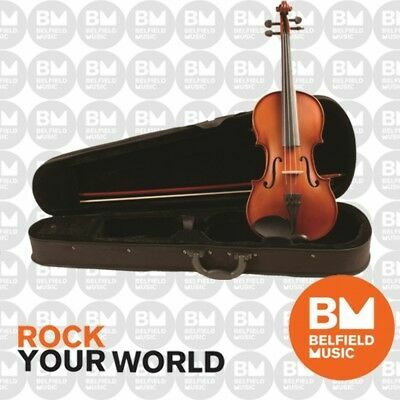 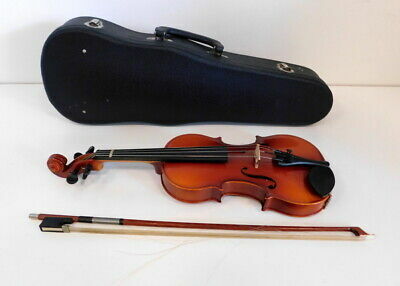 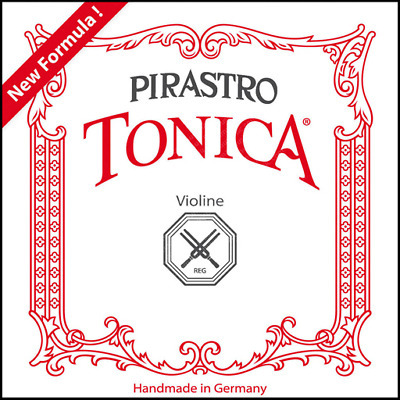 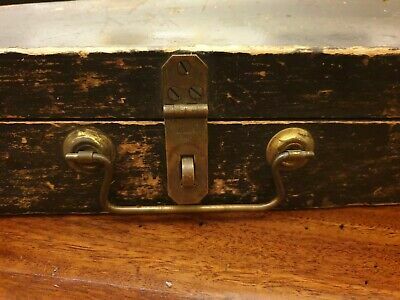 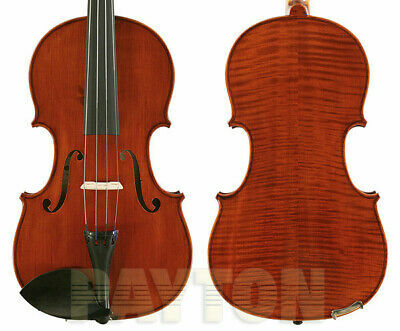 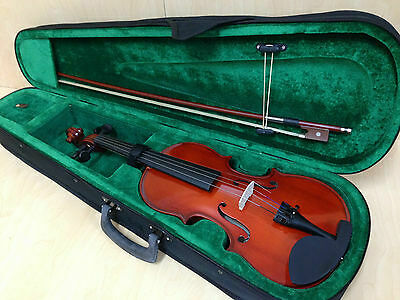 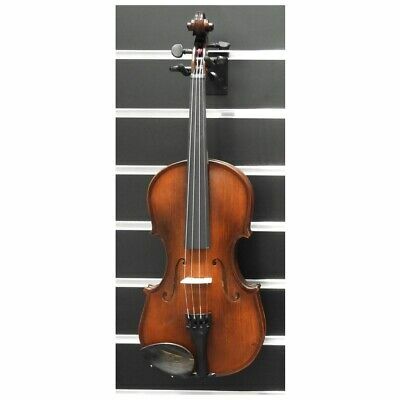 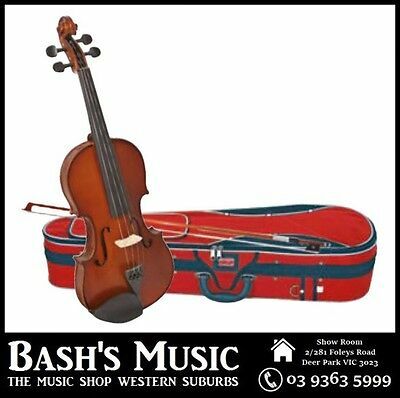 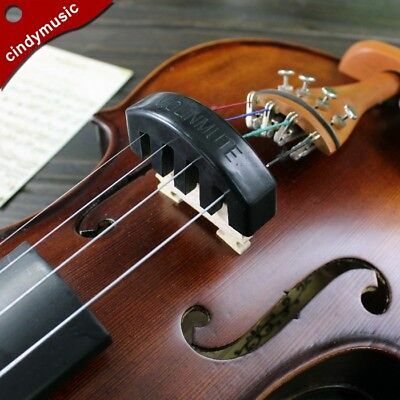 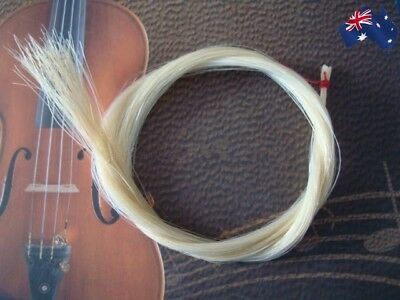 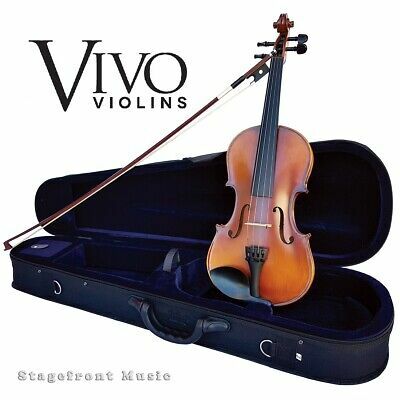 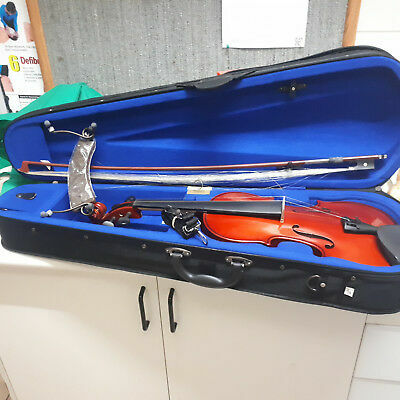 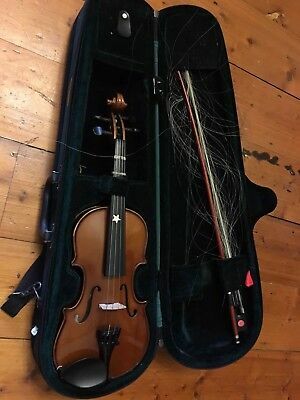 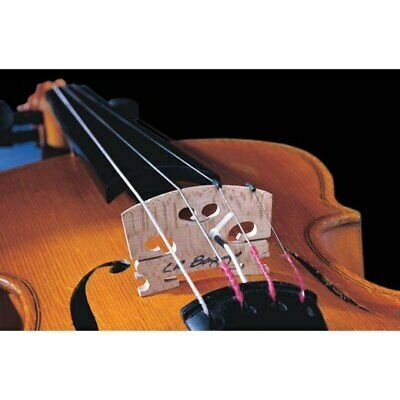 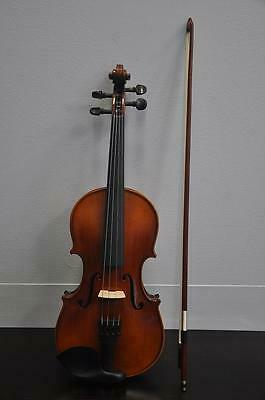 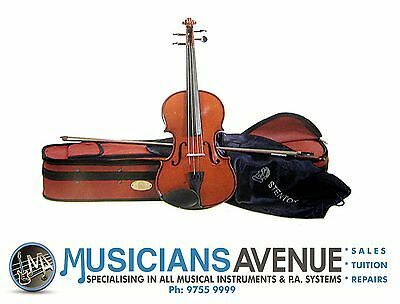 Quality Violin Full Size - For AMEB Exams Vivaldi Strings - Very Good Condition! 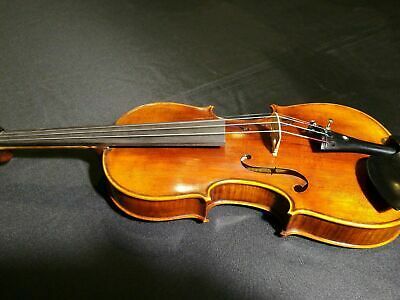 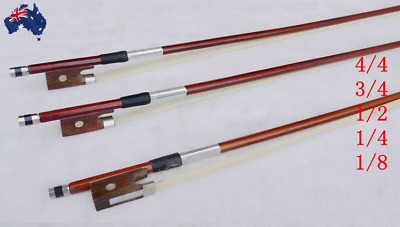 Stradivarius copy workshop violin. 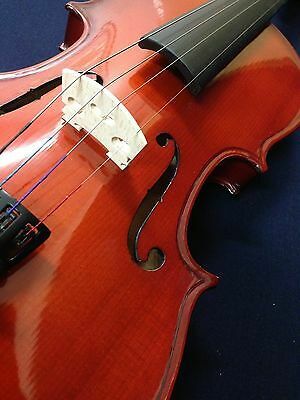 Rich tone. 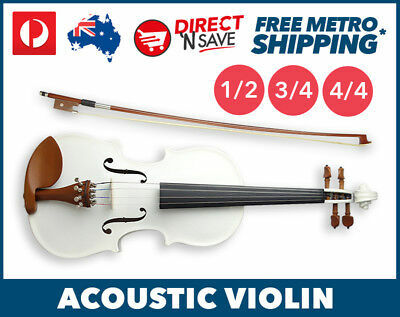 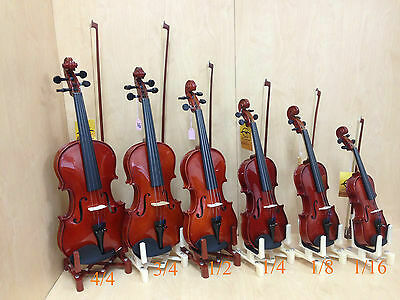 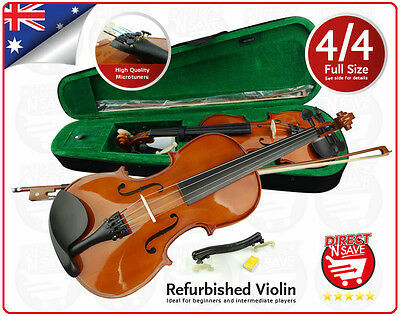 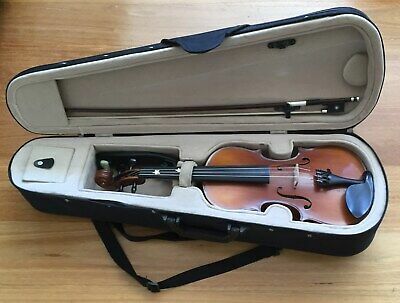 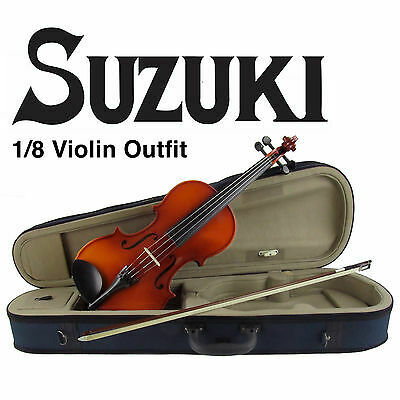 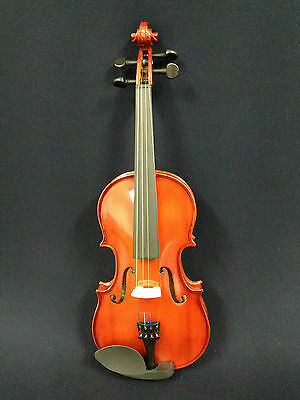 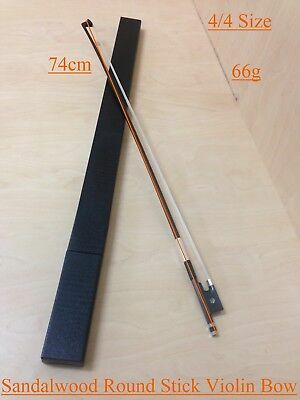 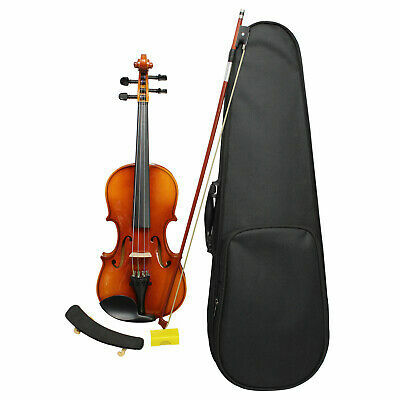 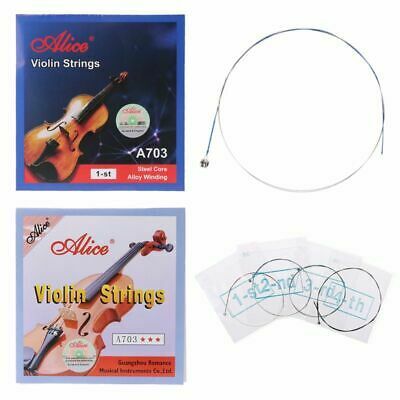 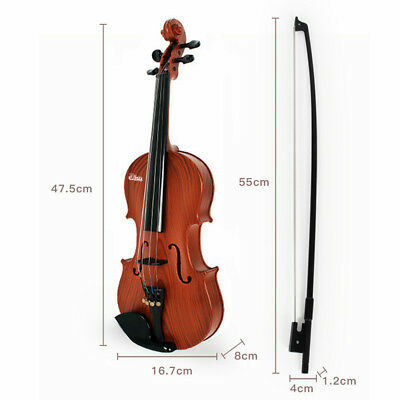 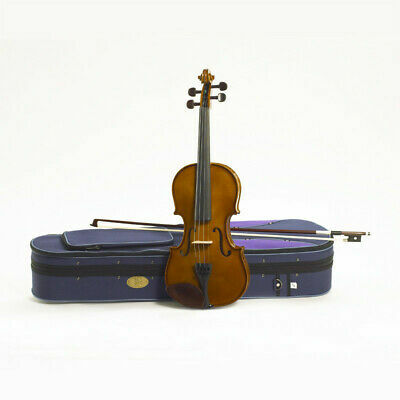 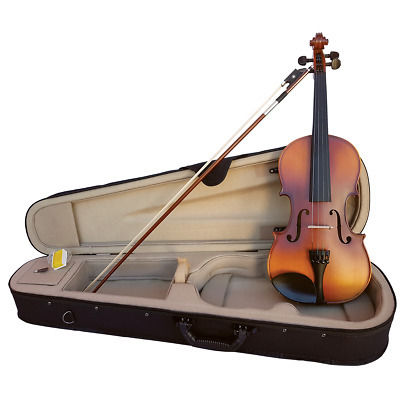 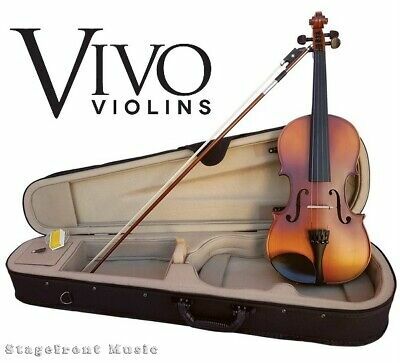 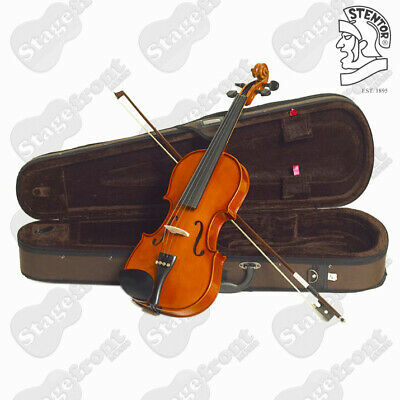 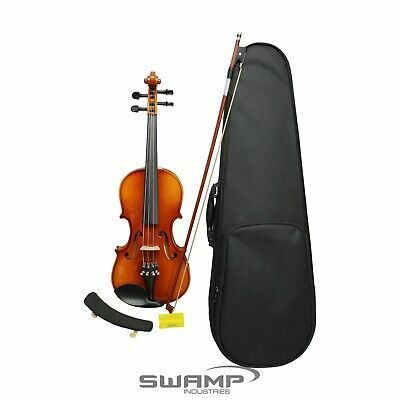 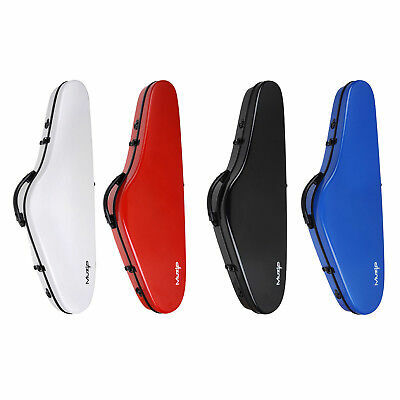 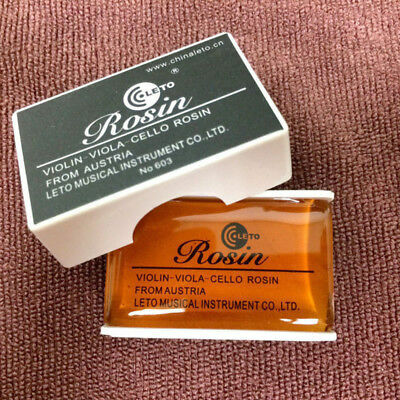 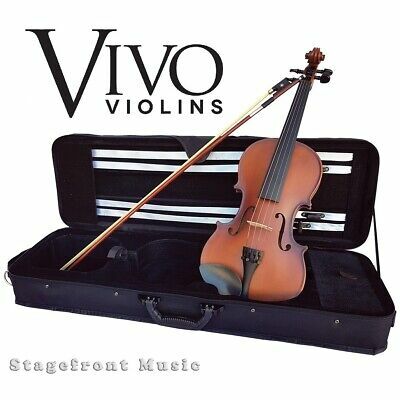 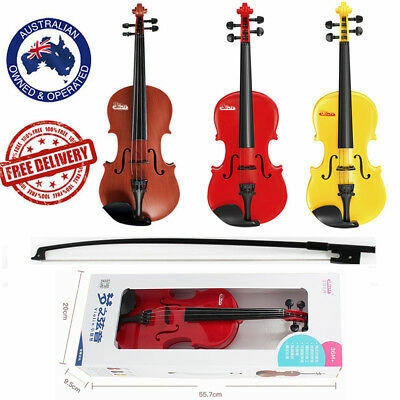 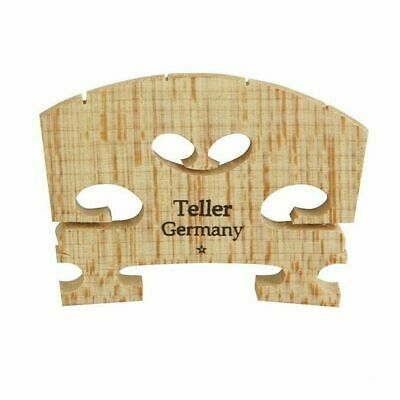 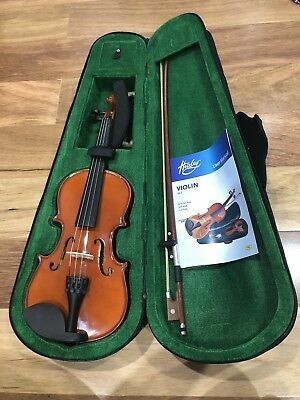 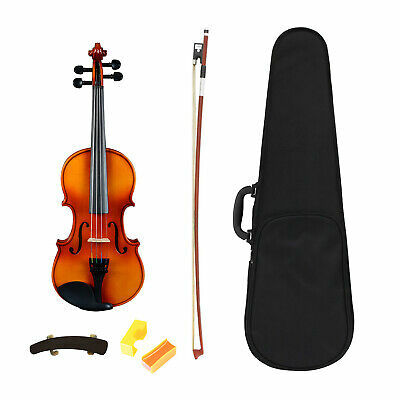 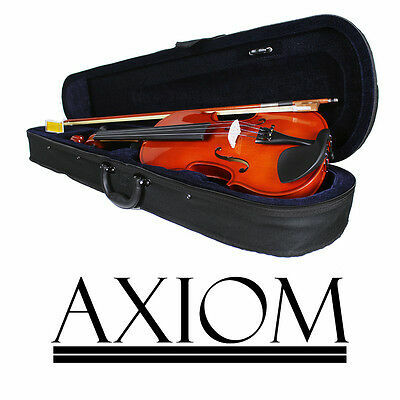 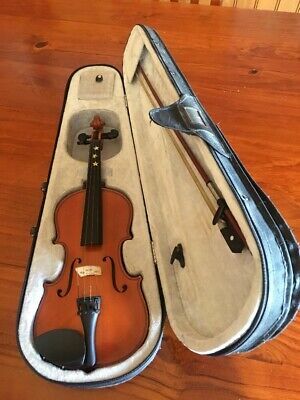 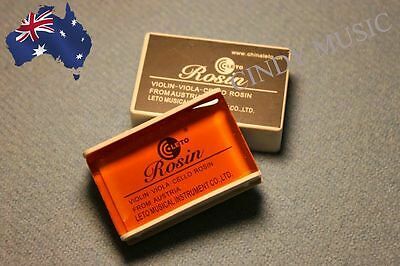 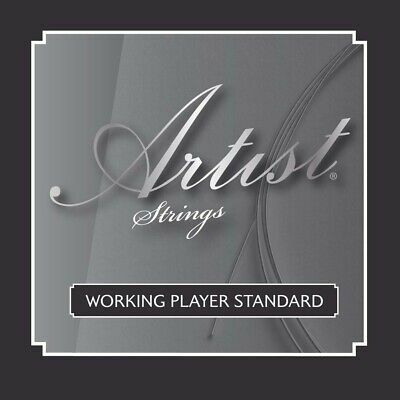 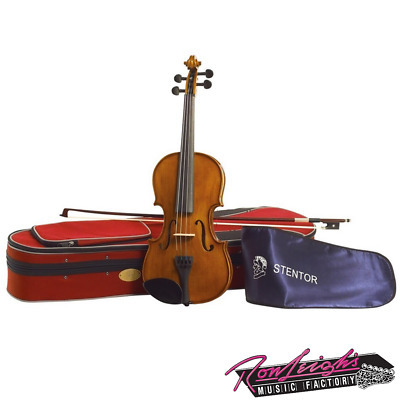 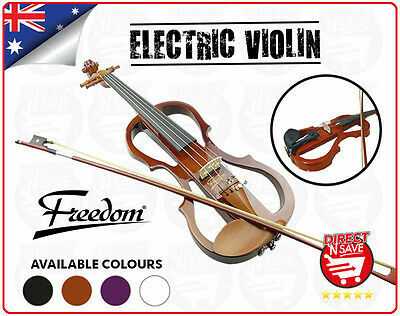 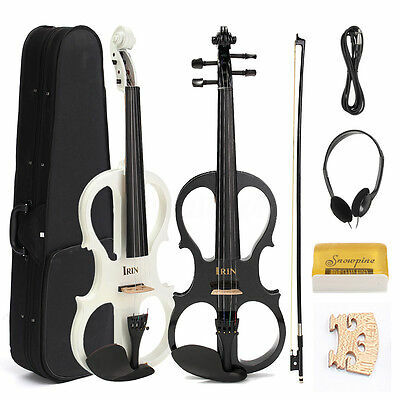 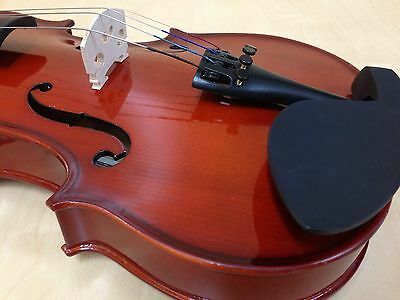 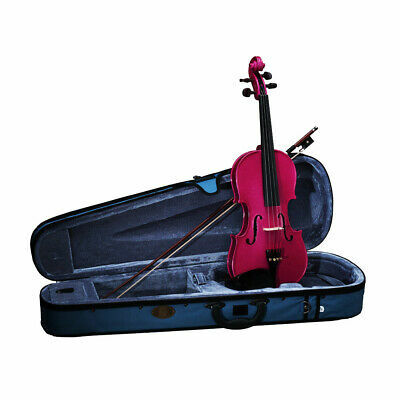 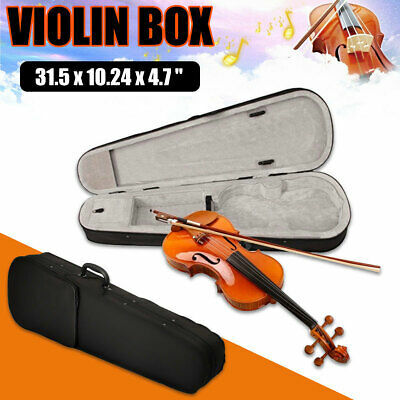 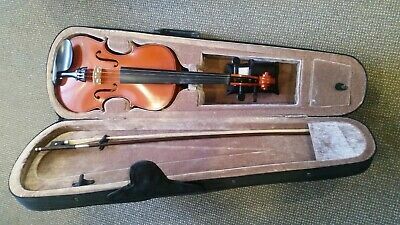 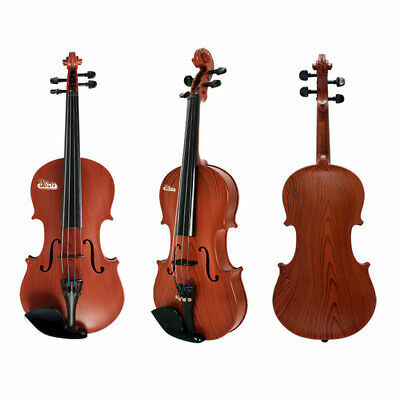 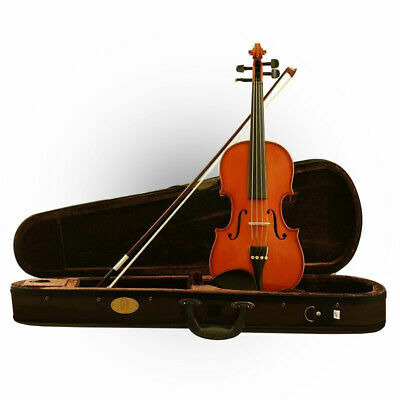 Suzuki FS-10 Nagoya 1/8 Eighth Size Violin Outfit Package! 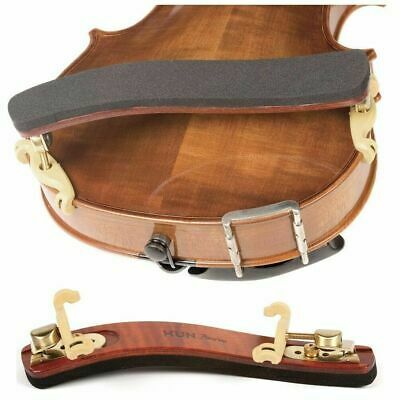 With Pro Setup! 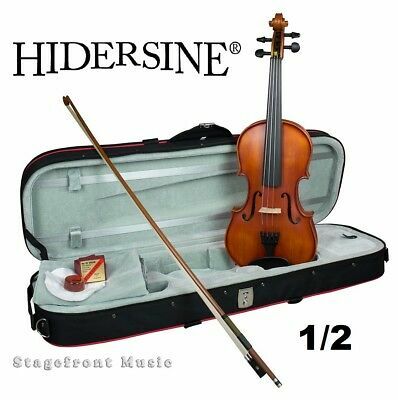 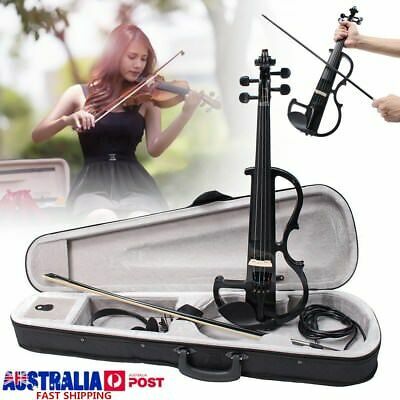 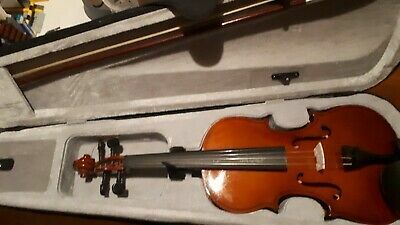 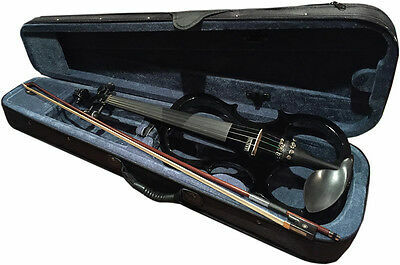 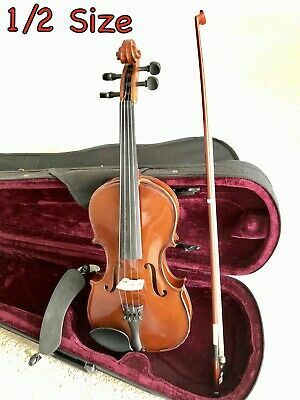 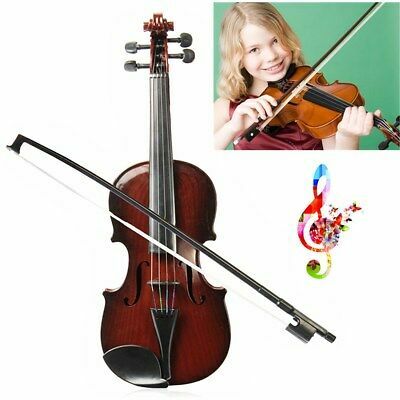 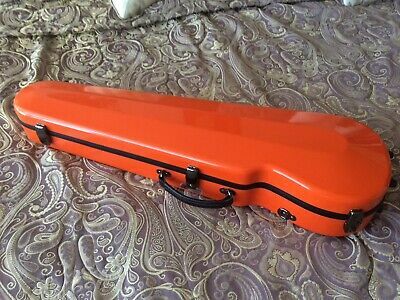 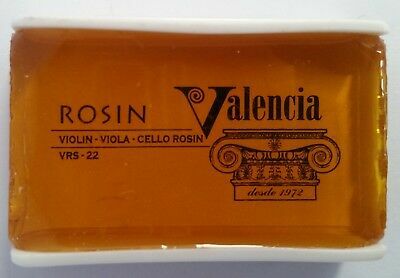 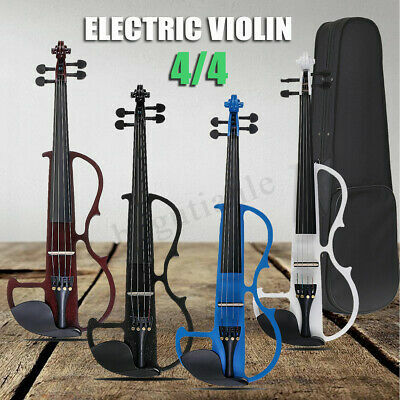 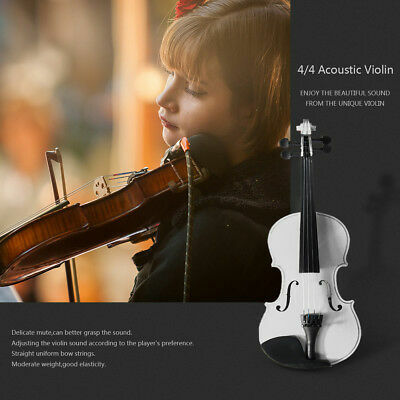 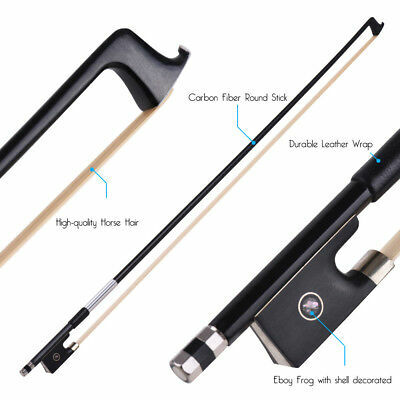 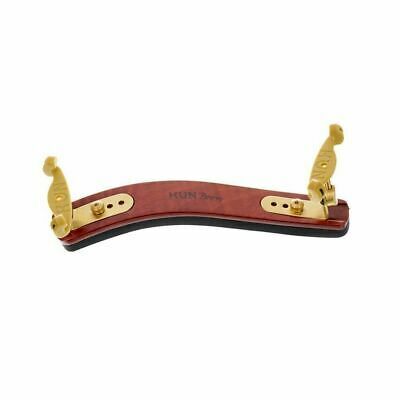 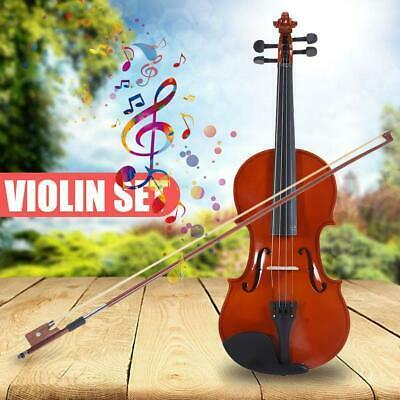 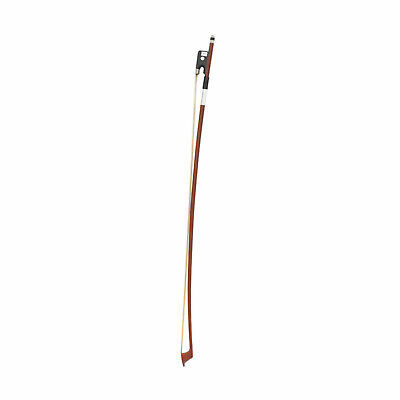 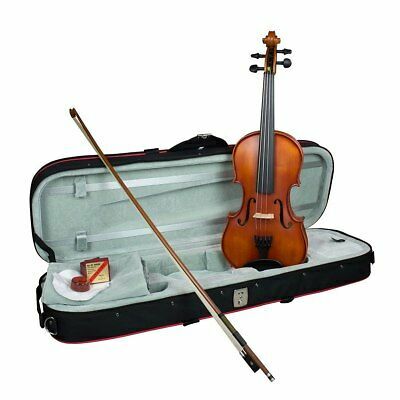 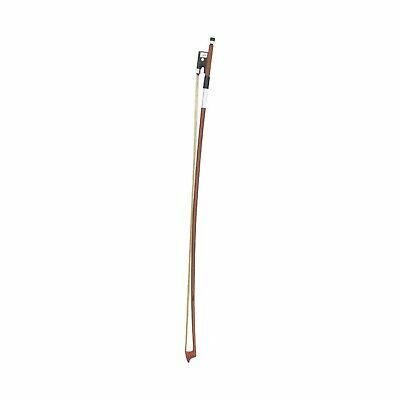 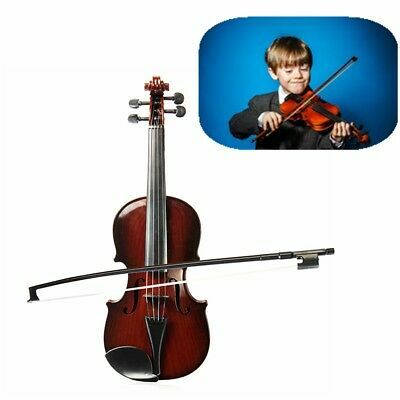 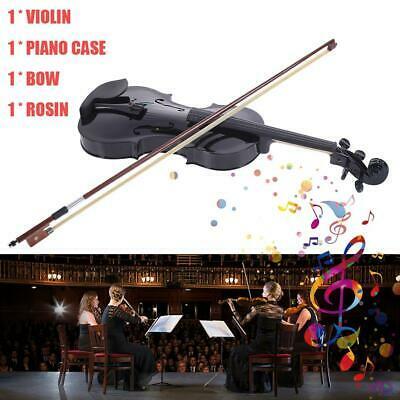 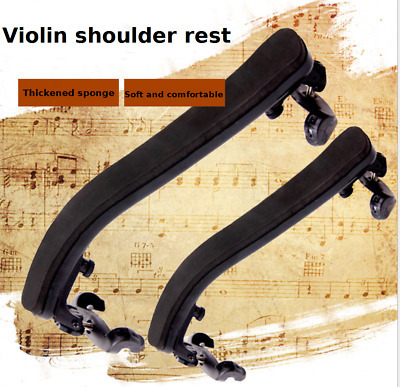 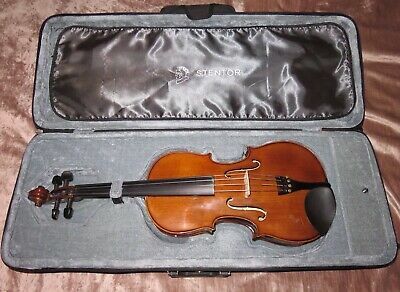 Hidersine 4/4 Violin Vivente all Solid Student Outfit with professional Setup.